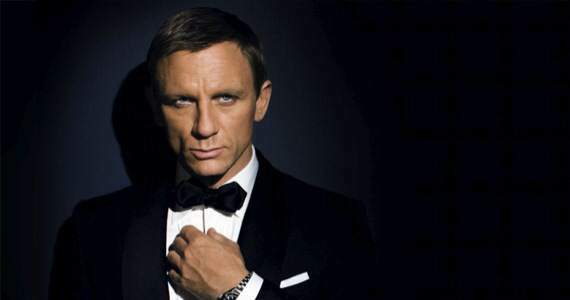 There has been much speculation over whether Craig would return to the James Bond franchise since the release of the last film in the franchise, Spectre. The 49-year-old famously claimed that he would ‘rather slash [his] wrists’ than play the British spy again suggesting that he was done with the role. Since then many other British actors were tipped to play the secret agent including Aiden Turner, Idris Elba and Damian Lewis. But after what seemed like an eternity of ‘will he, won’t he?’ last month there were several reports that Craig would reprise the role. So why the sudden change of heart? Well according to the NME, a source told The Sun that Craig made the dramatic U-turn after seeing director Sam Mendes quit the franchise. The pair apparently had creative differences which were stopping Craig from reprising the role. Daniel and Sam were best buddies when they first started working together and you would constantly see them laughing and joking. But after filming had been going on for a while, things started to change. There were a few areas in which they had very different creative opinions and their friendship did become strained. There were jokes that you could cut the atmosphere between them with one of Bond’s knives. It will be the 25th film in the spy film franchise, and Craig will return to his role again in a new film due out in November 2019. Lets hope that all this bitterness can be put behind them and they can now just focus their efforts on making a box-office smasher!